Join us Sunday, April 21 at 9:00am or 11:00am. Childcare and light refreshments will be available. Your child will be part of a great ministry! 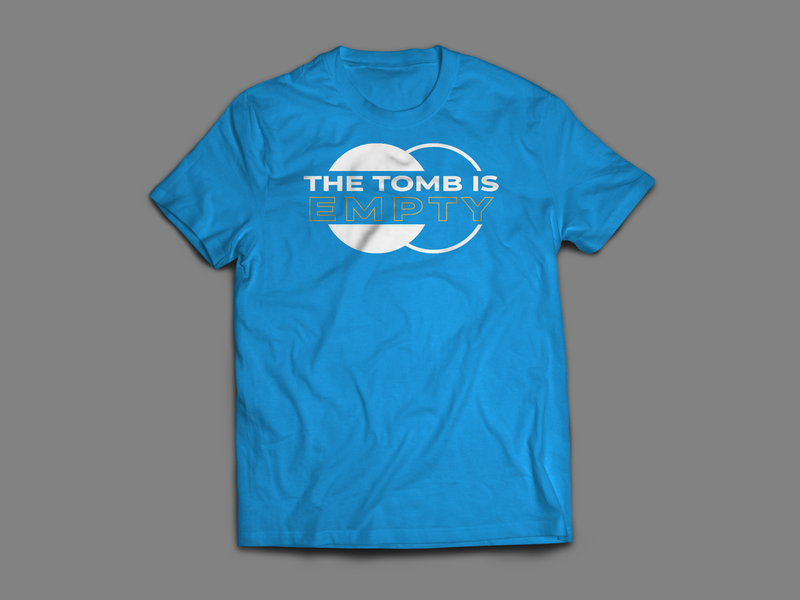 We are excited for these wonderful shirts that will be available exclusively on Easter Sunday. 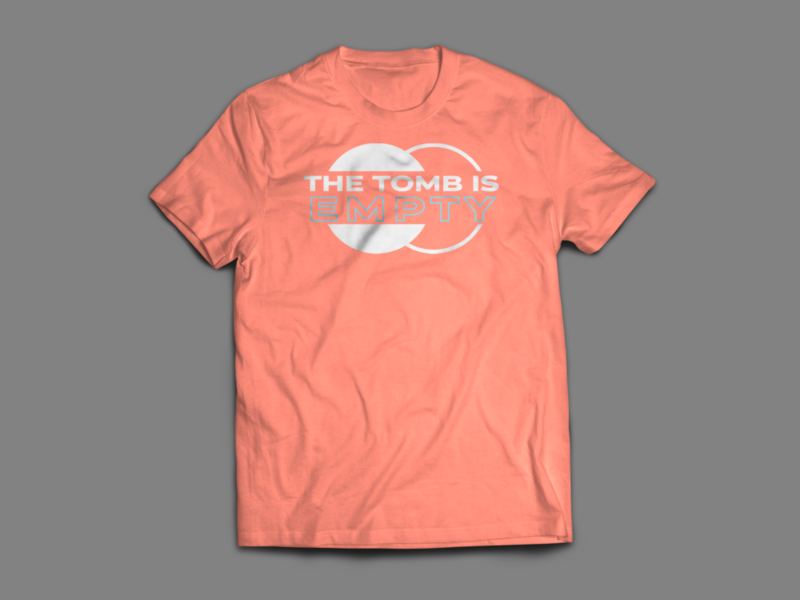 We will offer family sizes at $15 a shirt. All proceeds benefit the Dream Fund. For more information on the Dream Fund, click here.